Another product to add to your endless stash of creams? Wait till you know more about this infamous skin care slash cosmetic originated from Korea. So what's BB cream exactly? BB stands for Blemish Balm. This blemish balm originally was meant for patients who just underwent laser surgery. Dermatologists recommend this to patients to soothe the skin, heal and protect it at the same time. Beauty world (and the companies who earn windfall) owe it to Korean actresses who first used BB cream as part of their daily beauty regimens. Song Hye Gyo (Full Houses's Jessie) is among the first to reveal that she uses this product. This "beauty secret" was adapted by more and more people. Cosmetic and skin care companies saw the demand on the product and made their own commercial versions of it. It was months ago when I first heard of and saw this BB cream from my friend, Ayn, during our Iloilo-Guimaras trip (I'll post this trip soon). I saw it and being new to me, asked about it. I was not interested at that time and did not even bother to know what BB stands for. I thought it would just be another cream or moisturizer that would just confuse my skin. I am a loyal consumer of skin care products and I would stick to a brand for the longest time as long a it gives me the results that I need. A few months later I again encountered this BB cream. I just quickly saw the term on a comment thread in Facebook. Upon encountering it for the second time, my curiosity was stirred. I spent practically half the day browsing the net about this new cream. BB cream basically acts as moisturizer, sunblock and foundation in one. It also has different formulations and shades, depending on the brand, for various customers needs and skin tones. Famous BB creams brands are Missha, Elianto, Skin Food, Etude. After extensive reading of forums, reviews and blogs about BB creams, I was finally able to narrow down my choice to Skin Food or Maybelline. I have never tried Skin Food, though reviews are quite good. It has many variants, Aloe Sun being the most popular, with two shades for each variant. Maybelline on the other hand is my brand. My skin loves it and I find it cheaper compared to other popular and imported cosmetics. It also has good reviews for its BB cream. With it probably having the smallest size of BB cream, thus not expensive, I went for Maybelline. After deciding to go for this brand, I have read again several blogs and reviews about it. There were just very few negative comments about it which is not matching their skin tones. Other than that, this product received positive comments and reviews. At that particular moment I was already dying to try this beauty product. 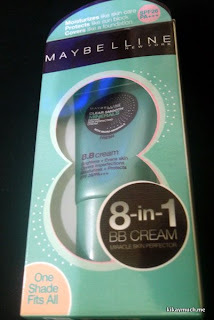 Maybelline BB Cream is an 18-gram tube which costs PHP249. Not much if ever my skin happens not to like it. It only has one shade which claims to fit all tones and only one variant also. 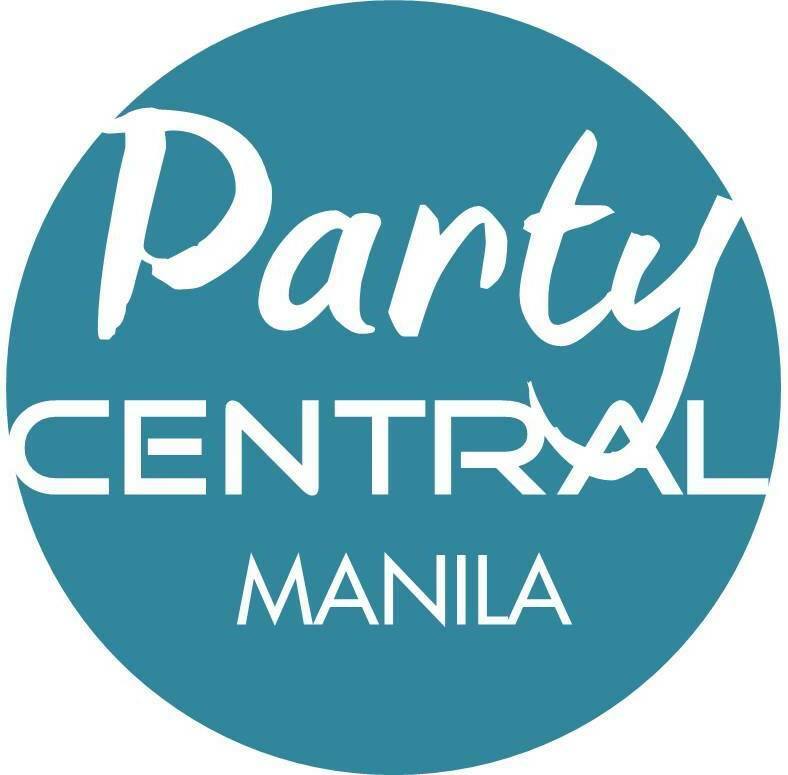 The original price is PHP299 when it was first launched in the Philippine market. This made me doubt a bit. My thinking was why would they bring the price down? Is the product not sellable? Why is it not sellable? But in spite the boggling questions, I bought the product as soon as I had the chance to go to a department store. I was able to buy a pack of BB cream and Clear and Smooth pressed powder - which I got for PHP99 less. I have ditched my Olay cream for a while because of Maybelline BB cream’s promise to moisturize my skin at the same time covering it in a sheer and dewy way which I really love. It is very light to wear on skin and has a runny consistency which makes it easy to blend, compared to Skin Food which is a bit thicker. It also has no fragrance which what I usually look for in a skin care product. The high SPF of this BB cream, which is 26, also made me love the product more. SPF or sun protection factor is always important for me. As what I always do, whenever I try a beauty product which I find good, I tell my friends about it. It was also their first time to hear about this BB cream. They all were convinced immediately of its wonder and Rachelle, an officemate, immediately bought one as soon as she left our office. Was Maybelline BB Cream true to its promise? YES. I immediately lost the breakouts that I've been ranting about for weeks, and my skin became smoother, clearer and softer. Well, due to the facial care overhaul that I've done lately, these results must have been a joint effort by this wonder product and my new Dickinson's Witch Hazel Pore Perfecting Toner (discussed in another blog post). Right now, I do not apply moisturizer under the BB cream because my skin has gone oily as I reached 20s (I can't believe I just said that! ), and BB cream has a moisturizing effect so l'll leave the moisturizing job to it. But I recommend those who have dry skin to put on a moisturizer still before applying the BB cream. Maybelline BB Cream is available in department stores, Watson's, PCXchange and other stores with Maybelline products. @Rache: You're welcome. :) We both are happy users of this product. hehehe. how do you apply this? does it cover blemishes? I've been curious with BB cream but took the idea for granted as I didn't know what brand I should buy. After reading your blog, I can't wait to get Maybelline BB cream. Thanks and more power!